Saturday, February 1, 2014 The Loves of Mars and Venus at MMDC | The New York Baroque Dance Co. 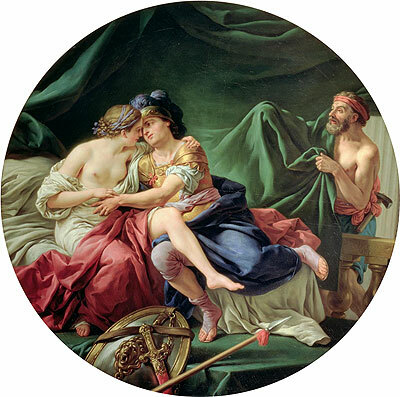 Step into John Weaver’s The Loves of Mars and Venus as performed in London at the Drury-Lane Theatre (1717) in this two hour session exploring the challenges in reconstructing the pantomime from Weaver’s writings. Register now for our Santa Barbara Historical Dance Weekend, Weekend Plus where classes like the one above are offered as well as classes in specific dances ranging from 1588 to the 21st century: Click Here!